Live Above The Hype is a Common Core aligned, Character Development curriculum. This curriculum is to be used as a resource to open insightful dialogue between instructors and students that enables character development, builds critical thinking skills, and ultimately creates positive shifts in their value systems. Live Above The Hype operates with the understanding that environment/experiences directly affect the socio-emotional state of our students; socio-emotional states directly affect values and values directly affect behavior. 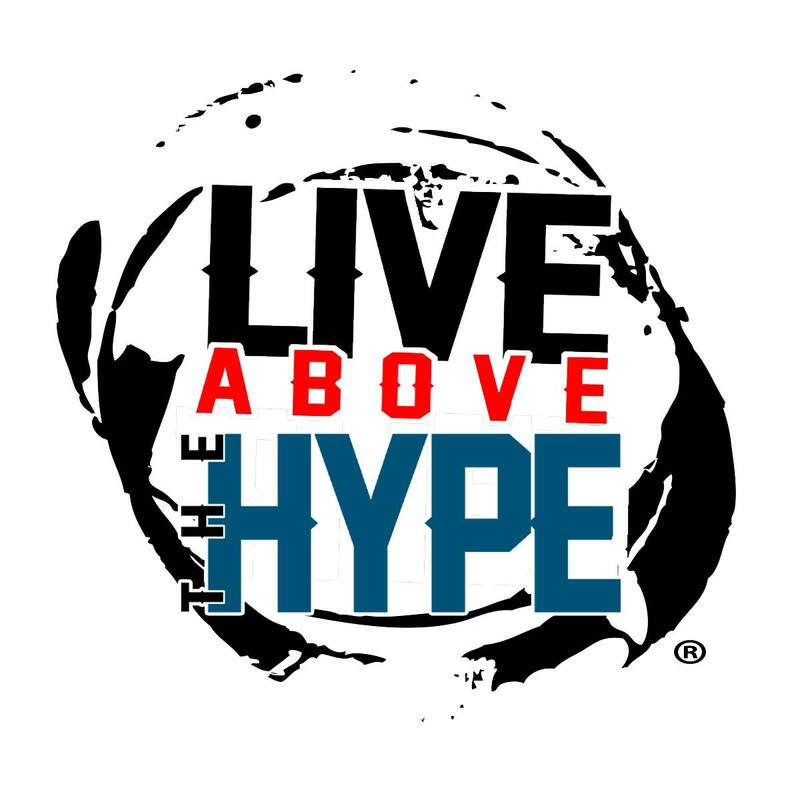 Through relationship building, guided reading, question and answer and group discussion, Live Above The Hype analyzes the consistent rewards and consequences of the choices some make based on “Pop Crack” Hip Hop value systems. We then analyze why many continue to uphold these value systems, questioning what elements of these systems should be kept and what elements of these systems should be let go. Students who complete this curriculum have a higher sense of consciousness regarding the impact their value system has on their lives and will be more committed to take a more pro-social approach to education, conflict resolution, community responsibility, peer interactions, finances, success strategies, overcoming obstacles and daily decision making to help ensure a more positive future. We help you in the classroom! side-by-side with you in the classroom to ensure successful learning outcomes for each lesson.